I offered you 600 wishlist for product ranking. 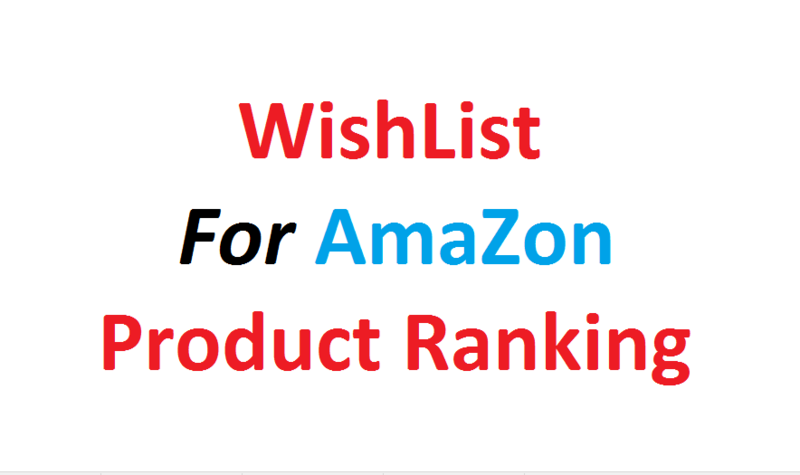 Wishlist is a special way that can easily generate your product rank on the 1st page. I will do wishlist for your product which will be more stable and workable. 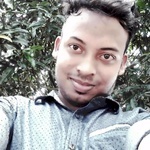 All wishlist will be 100% stable and seo friendly the authority never delete them because I will generate all of them from different verified accounts and different IP. I have huge verified accounts and I will provide your product wishlist link with the excel sheet. Don't waste your time just order me and i will help you to increase your product ranking.